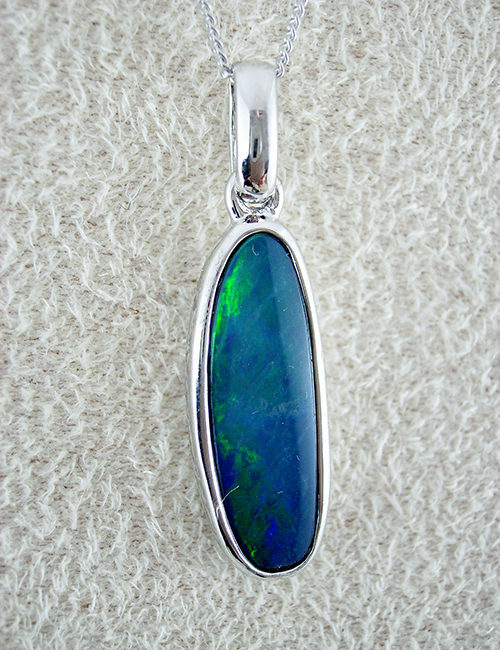 Black Opal pendant……solid Lightning Ridge black opal set with 18k yellow gold. The pendant is 23mm in entire length. 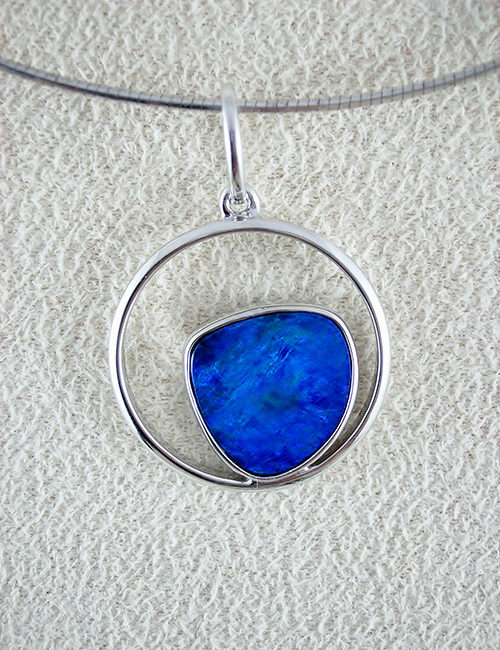 The freeform opal has a cabochon finish and measures 9mm x 8mm.